Many people from across the world and throughout time have repeatedly asked the questions: who or what is the Supreme-Being, who or what is the Creator, who or what is God, what is Spirit, what is Soul, what is Mind, and indeed what is Reason? According to the revelations of the very ancient universe-science-philosophy known as Noone-Nature-Science, the Supreme Being is All-Space, All-Matter and All-Time; all persons, all places and all things; past, present and future; infinite in all directions. This is the Supreme-Being. 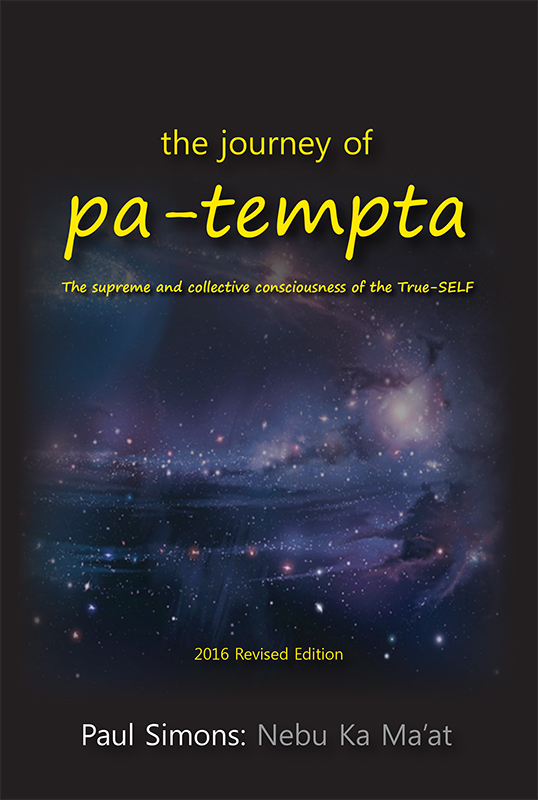 This book entitled: The journey of pa-tempta is about the journey of Infinite-Consciousness and the events within the universal-cycles of the All Supreme Being manifesting as Infinite-Almighty-Eternal, Absolute-Nature; or the journey of consciousness within Infinite-SPACE, Almighty-MATTER and Eternal-TIME. The most ancient nature-science of Noone ethereal-philosophy, has returned to the public domains on planet Earth as of the year 1962. And, the writer of this Book, Nebu Ka Ma'at, is one of the students of Nature and Universe Science empowered to help bring Truth, Justice, Order and Balance to all of humanity. This is known as the return of the Libra cycle; or the liberation cycle. As for humanity as a whole, never has there been a time ripe enough, such that the forces of nature would step in so to speak, to correct that which must be corrected, along the journey of our planet Earth, as we travel through the cycles of space, matter and time. We are now entering a new age; the age of Mind and Reason (the two main modalities of Mental-Capacity and Spiritual-Potency), with new frontiers of discovery and recovery - which is also the age of Revolution. In other words, it is time for us to renew our history. The Forces of Nature, by way of the current universal-season, attracts the highest utopian energies from the Sun which in turn influences the resurrection of man and mankind toward a spiritual awakening and rapturing. Thus, by the reading of this Book, the student of Noone ethereal-philosophical-science; that is to say: the student of Nature-Science also known as universe-science, is taken along a retrospective but yet cyclical journey of life and existence - consciousness, along the cycles of Space, Matter and Time aka SMaT. In parallel, the student is also encouraged to employ the highest Mental-Capacity (modality) available to humans known as Sound-Right-Reason; thereby unveiling the mysteries of the ancient past - emphasising the present values of Mental-Resurrection, Spiritual-Freedom and Physical-Wellbeing - then moving forward in a context of blueprinting the future of man and mankind on planet Earth. This is known as the Revolution-Cycle, by Nature and by Reason. The planet Earth in general as well as the Solar System and our Galaxy are presently occurring along a cyclical and universally intended path of Revolution; or evolution in reverse. Therefore, all forms of knowledge and historical records must be reversed and renewed. It is natural, indeed, that from time to time depending on the cycle in season, by Nature, man and mankind must upgrade their Mental-Capacity and Spiritual-Potency in line with the journey of Infinite-Consciousness, universal life and existence. 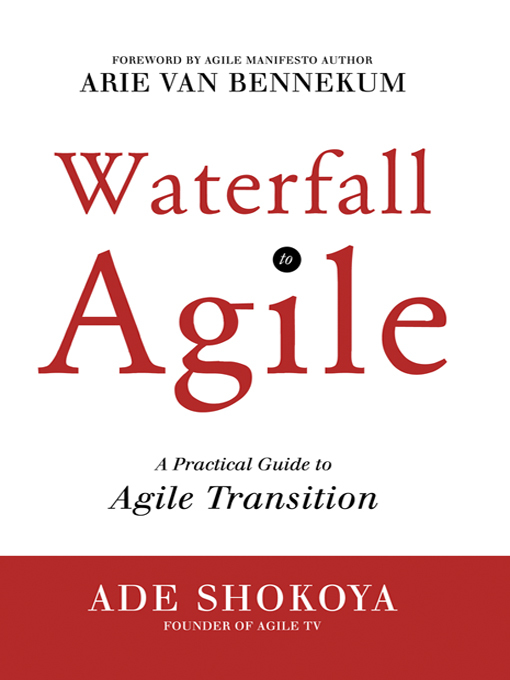 This is the objective of this Book... the journey of pa-tempta.